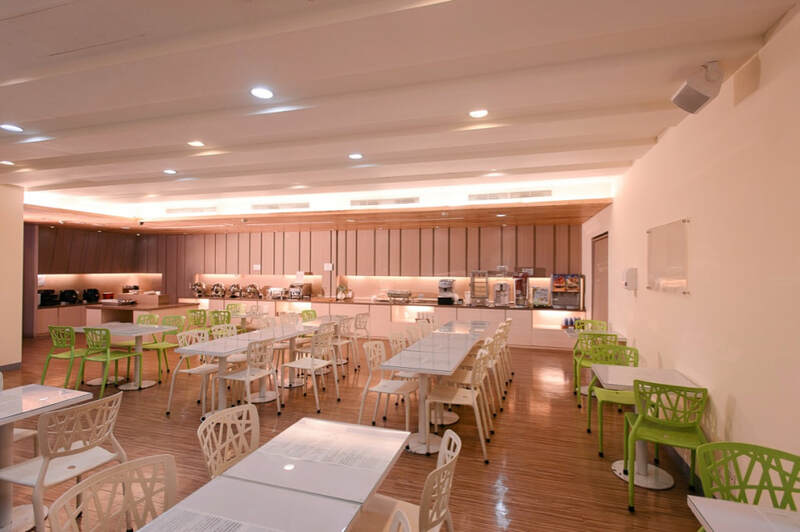 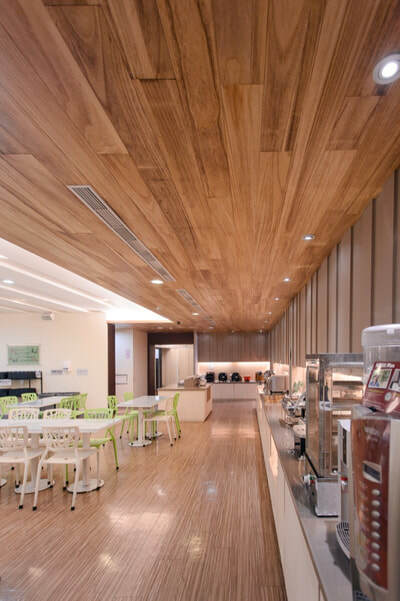 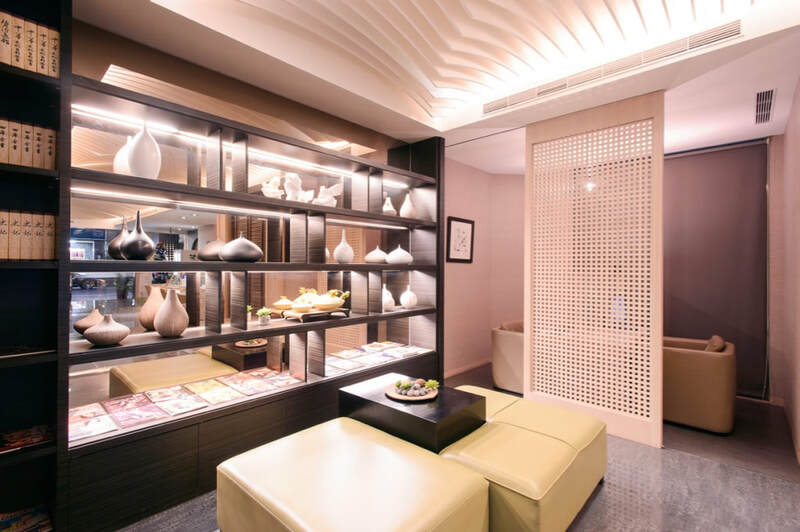 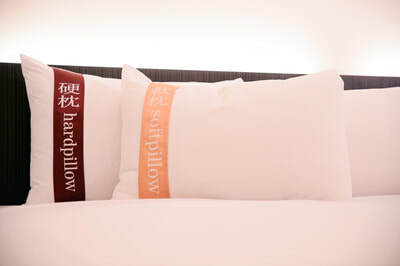 KIWI EXPRESS HOTELKaohsiung Station Branch is a contemporary design and a blend of warm white hues and humane décor to create a simple and cozy ambience to welcome one’s stay. 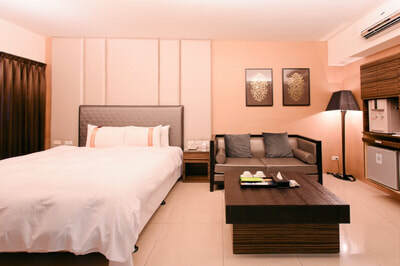 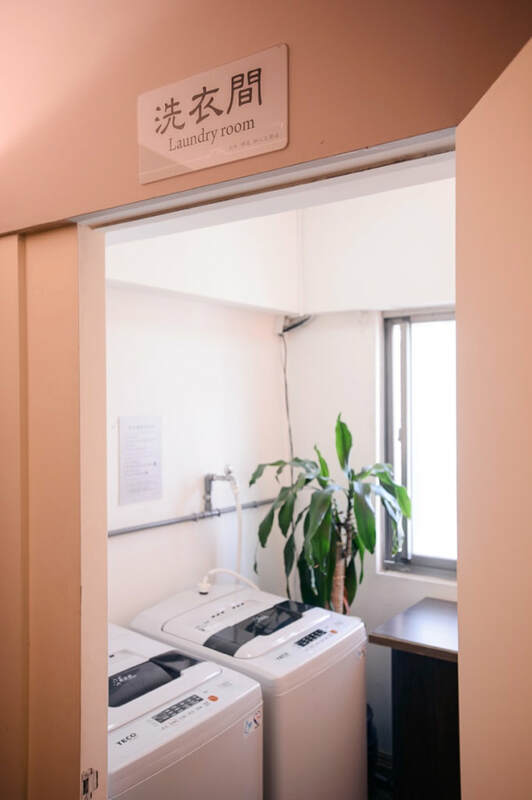 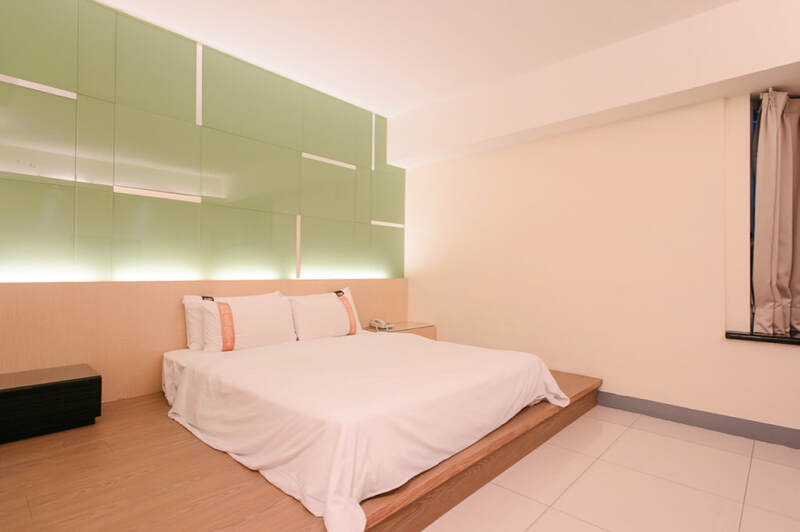 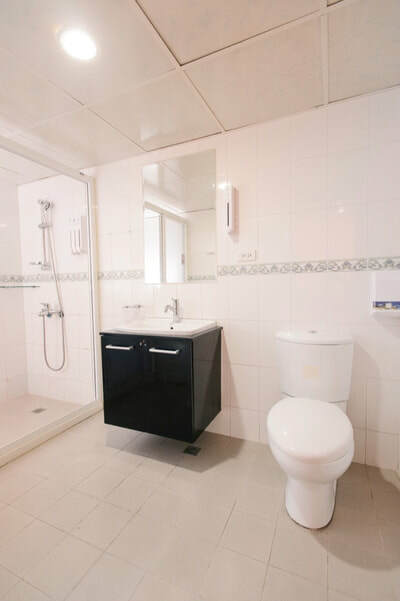 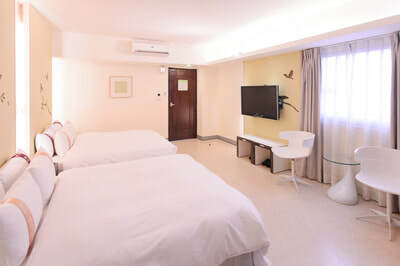 The hotel feature 48 guest rooms, fitted with thoughtful amenities, such as satellite/cable TV, daily newspaper, hair dryer, as well as in-room internet for you to keep updated with your works and families. 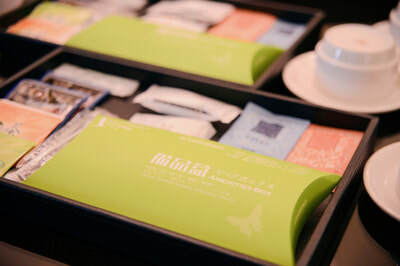 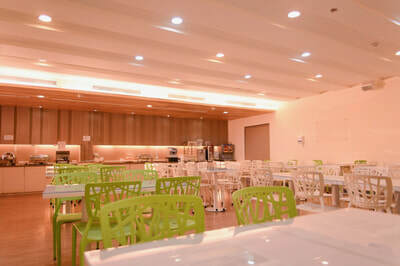 In addition, the hotel dedicates efforts to personalize guest services to increase guest intimacy. This business hotel is one of the best accommodation choices among hotels in Kaohsiung, suitable for both business and leisure travelers. 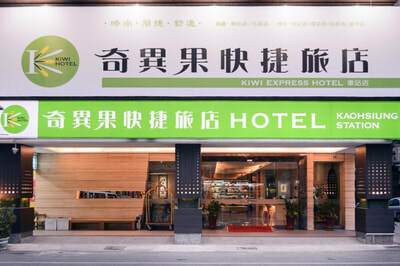 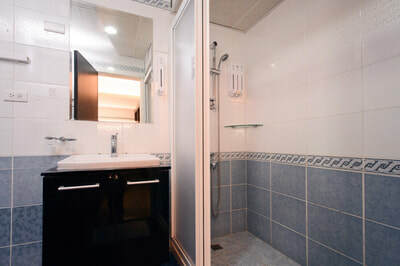 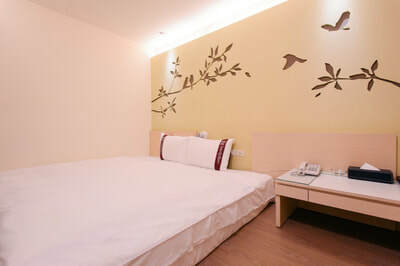 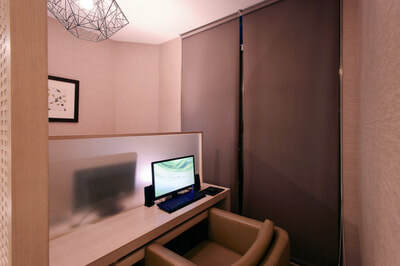 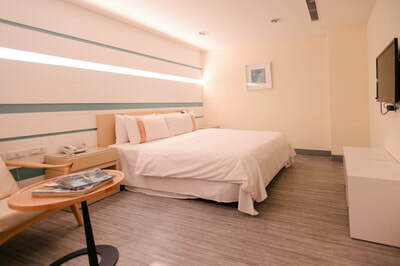 With a carefully chosen location in the heart of Kaohsiung City, Taiwan, KIWI EXPRESS HOTELKaohsiung Station Branch offers comfortable and convenient accommodations in Sanmin District, near Kaohsiung Railway Station, Kaohsiung Main Station, and Main Bus Station, providing guests with the ultimate ease of access to the business hubs and accessibility to Kaohsiung’s main thoroughfares, making their travels effortlessly efficient. In addition, there are several notable tourist spots in the surrounding area that one may visit includes theHeart of Love River, Sanfong Jong Street, Liouhe Tourist Night Market and The Vision of Kaohsiung Museum, all within walking distance. For businessman and international traveler, Kaohsiung International Airport can be reached about 12 minutes via KRT from Kaohsiung Main Station. 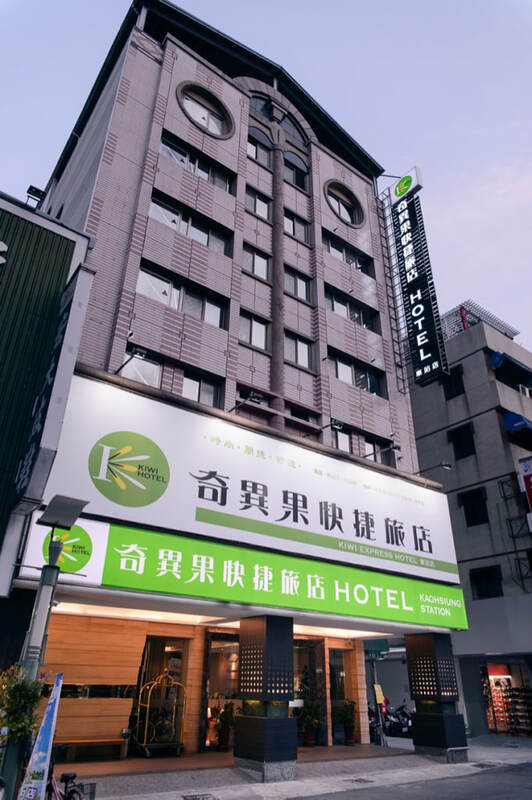 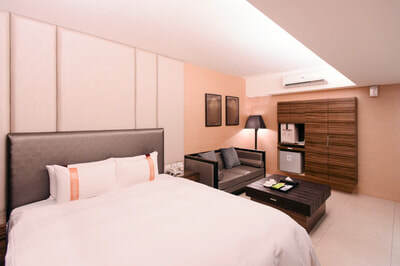 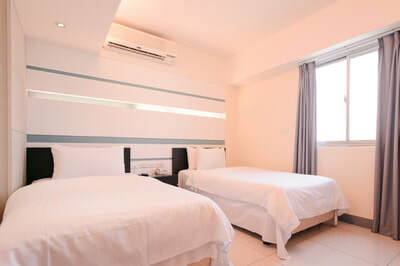 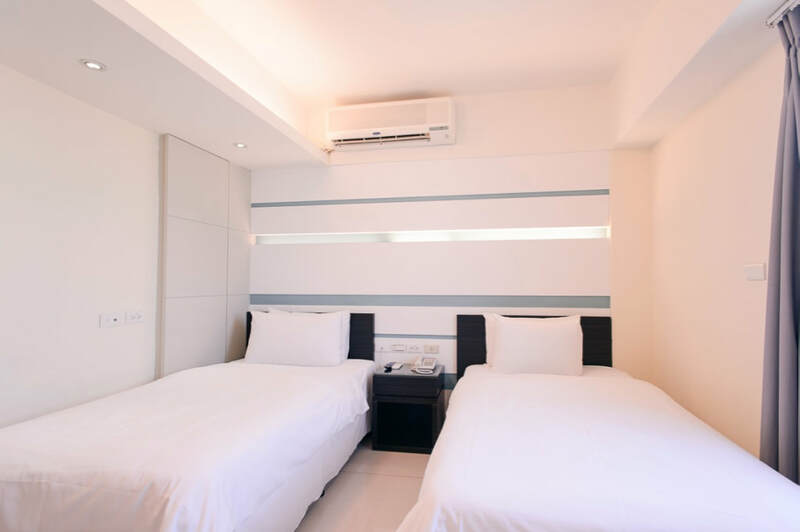 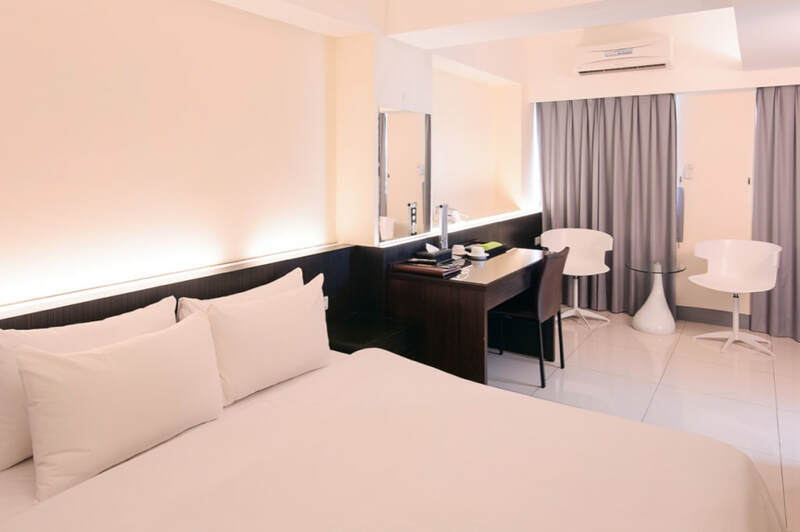 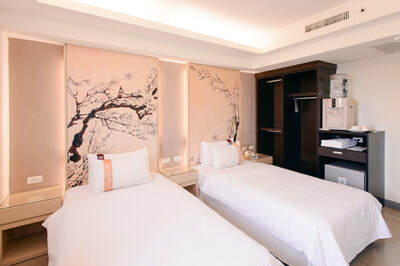 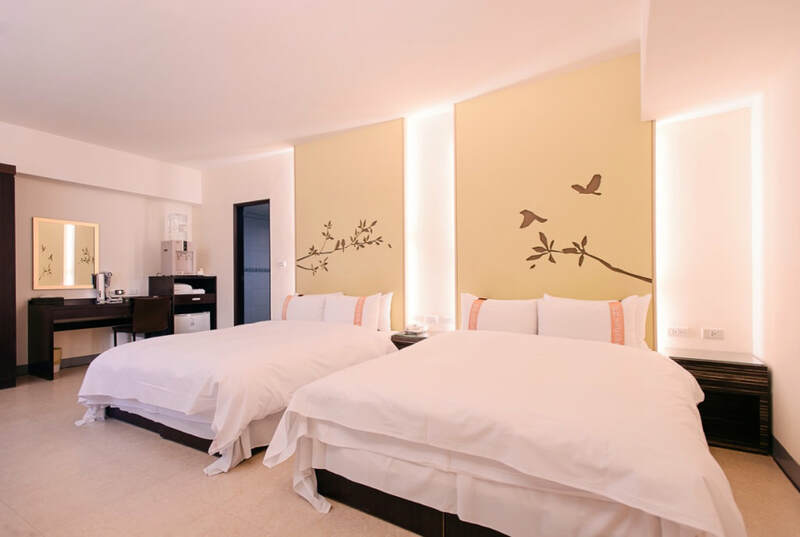 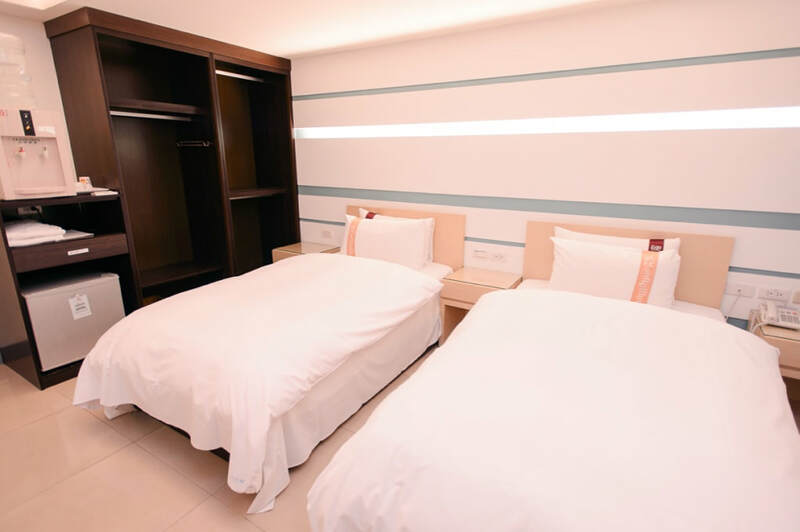 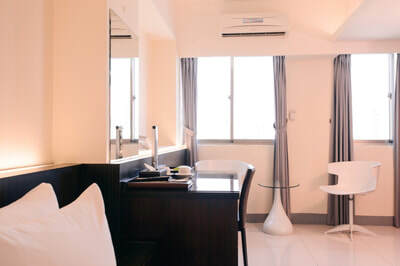 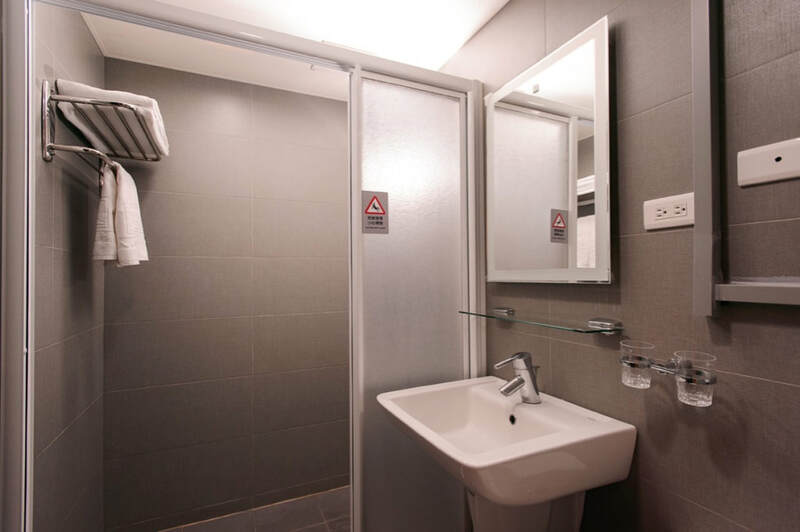 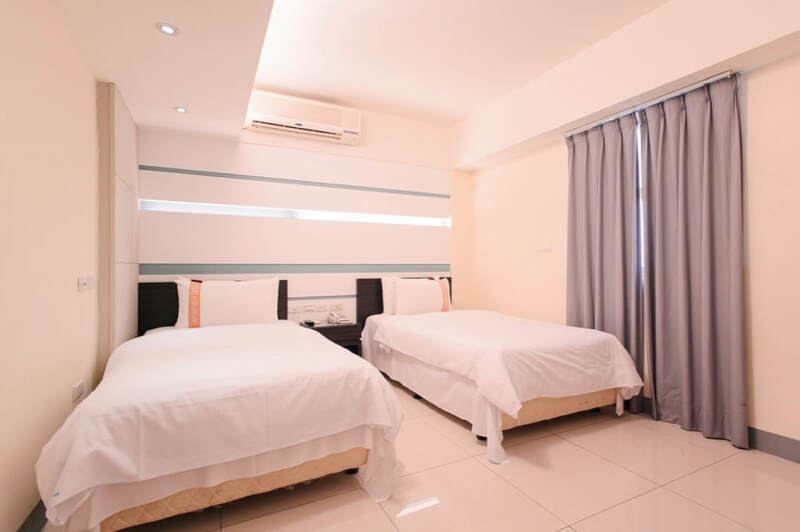 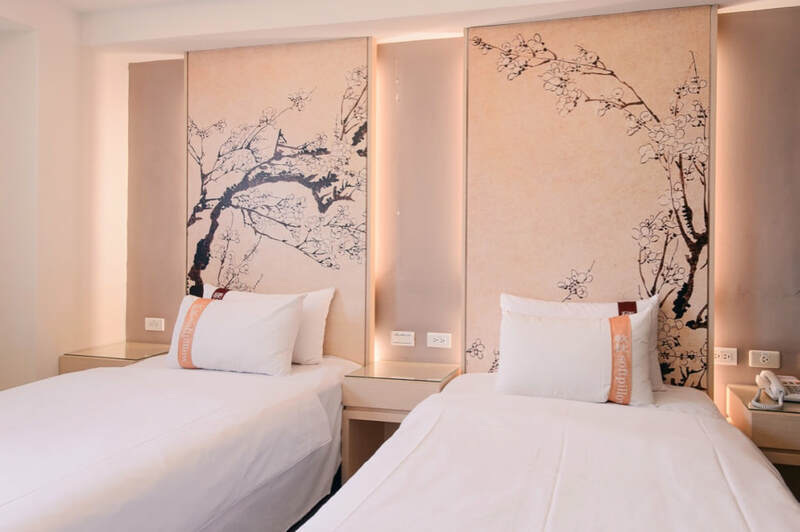 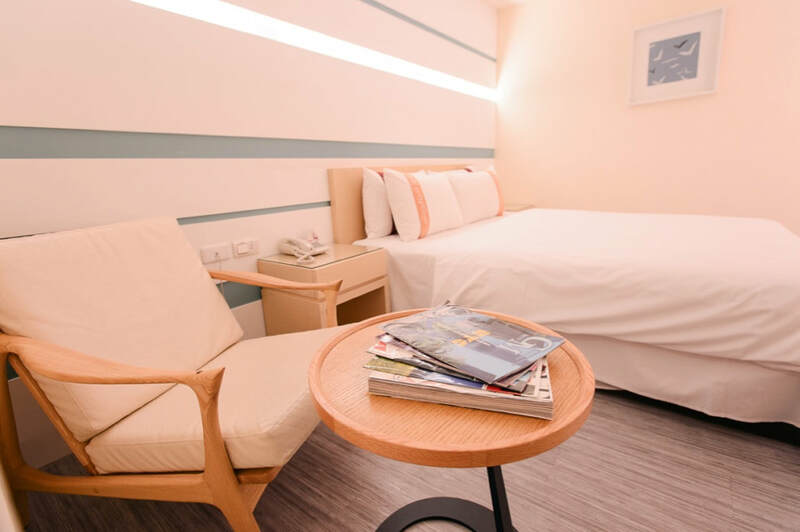 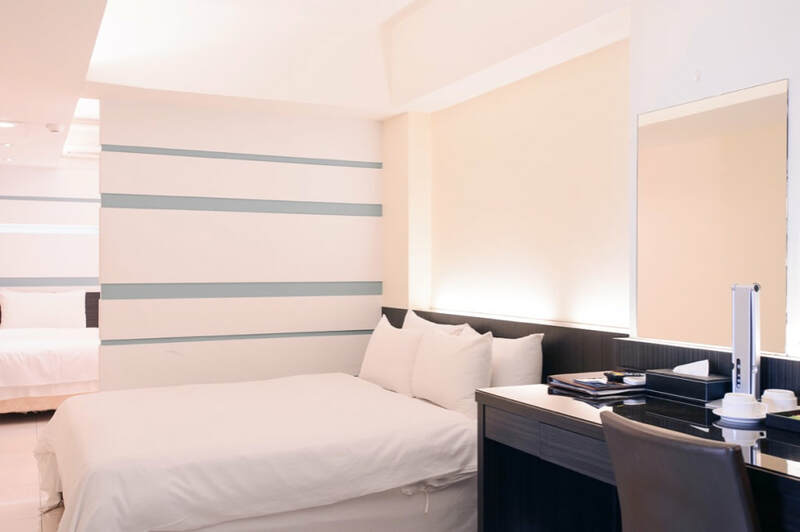 With a nice location in the prime district, and adjacent to the major transportation network, the hotel is an ideal choice of Kaohsiung accommodations to enjoy a relaxing stay and the ease to splendors during your Taiwan travels.